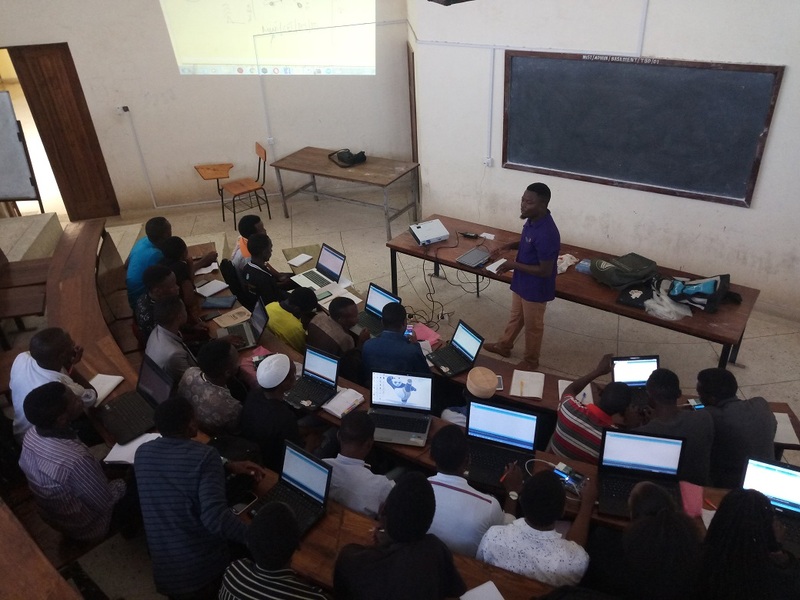 TME Education at MUST (Tanzania)! In June, TME Education Ambassador in Tanzania, Ndembo Jafari, visited Mbeya University of Science and Technology. The institution was founded in 1986 as Mbeya Technical College and through many reforms, it became MUST in 2012. It consists of four subunits: College of Engineering and Technology (CET), College of Science and Technical Education (CoSTE), Institute of Science and Technology (IST) and School of Humanities and Business Studies Information. The training conducted by Ndembo took one week and was attended by almost 100 students of various proficiency level. 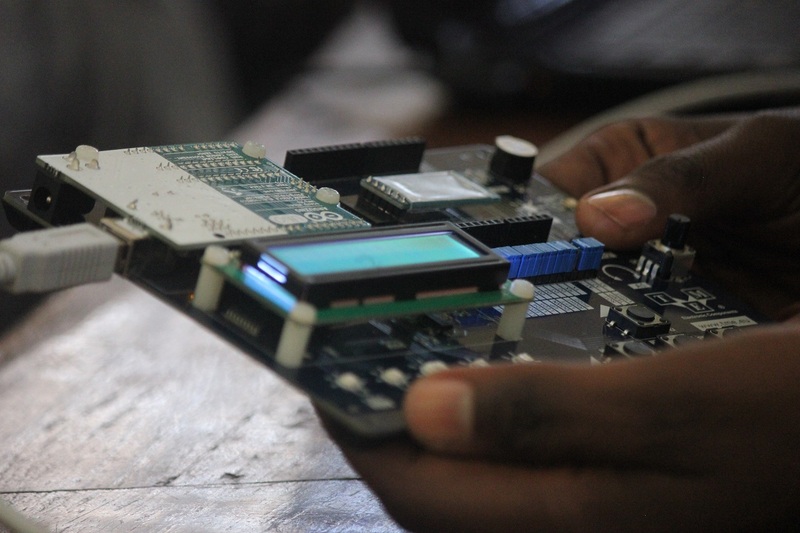 It was divided into a theoretical and practical part and was fully based on Arduino Edu Kit. 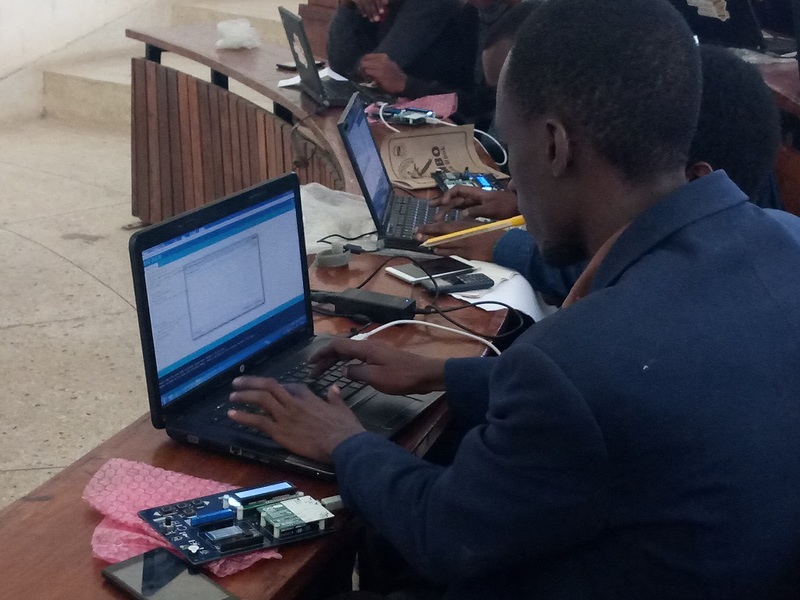 First, the participants were introduced to basics of electronic circuits and Arduino programming. Then the students moved on to exploring the board’s features like LEDs, switches, analogue and digital sensors or buzzer. 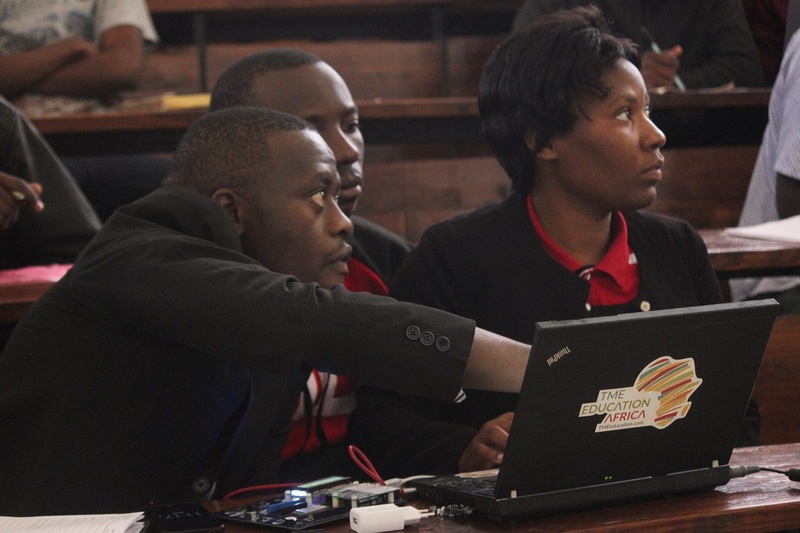 They learnt not only how to use them in measurements but also how to print the results on LCD, which is also embedded on the shield. Finally, they were demonstrated the functionality of Bluetooth. 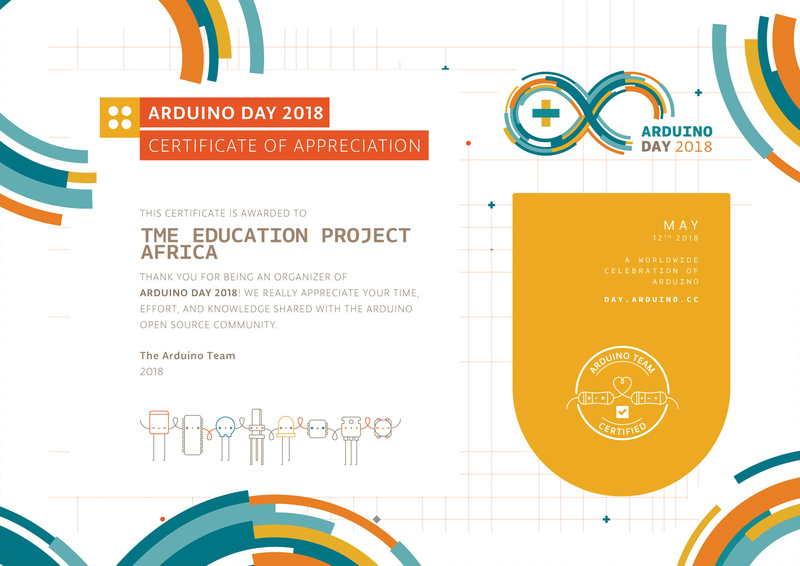 The last two days were dedicated to practical challenges – the students were to carry out two projects – automatic toilet flusher and home automation using the Android Application.